AMD's upcoming 8-core chip might cause a CPU price war. Here's why. You know how many cores it has (eight). You know what motherboard socket it will fit in (AM4). But one tantalizing thing you don’t know about AMD’s much-hyped and highly-anticipated Zen CPU is just how much it’ll cost. All the benchmarks and all the talk of a clean-sheet design and 40 percent IPC increase, be damned. You just want to know if Zen (aka Summit Ridge) will be affordable. Maybe we’ll see that today at AMD’s New Horizons live stream, where some news is expected, but in the meantime you’ll just stew in your cubicle wondering how much this processor will cost. AMD isn’t doing this just to play with your emotions, though. The company is currently engaged in a high-stakes poker game with Intel, the all-time reigning world-champion of CPU pricing, so this isn’t the time to act like a shirtless drunk in a Reno casino with the hole card. The good news is AMD's reluctance doesn’t stop us from making guesses as to just where the 8-core Zen chip will be priced. Rumors have put it as low as $300 but I wouldn’t put too much faith in that number at this point. 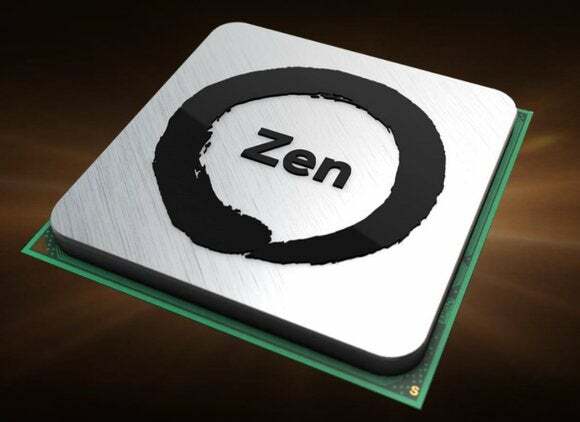 So just where will AMD price Zen against Intel’s lineup? 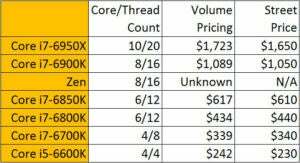 If an 8-core Zen came in at $500 as some leaks would suggest, Intel really would have very little maneuvering room. And if that happens, does Intel actually chase Zen on price and cut the price of its own $1,100 8-core CPU too? Even worse for Intel (potentially), Internet rumors say AMD is also working on a quad-core chip that somewhat competes with Intel’s $340 Core i7-6700K—but at the unbelievable price of $150. Imagine an incredible CPU price war that would leave the balance sheets sloshing with blood-red ink. An entirely plausible alternative scenario could also see Zen slot in right where there’s a hole: $800. 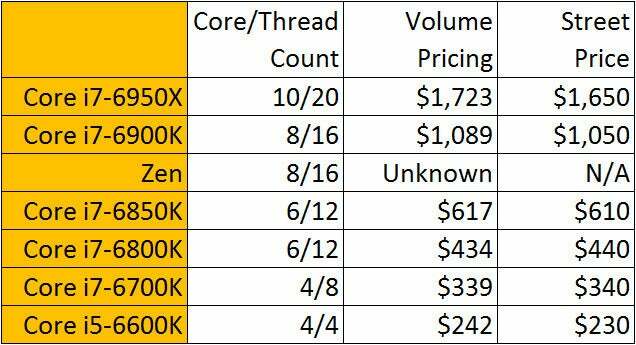 At that price, Zen wouldn’t mess with Intel’s lower core count lineup and Intel might feel comfortable enough to just let AMD take some well deserved profit for once. Intel could continue to make bank on its CPUs, perhaps trimming its 8-core core offering to $900, and both would happily watch the cash registers ringing. Yes, the collective Internet of gamers and enthusiasts would groan in disappointment but such a scenario is also entirely possible too. Why? Between of Win32 on ARM and its new found love of self-driving cars and the Internet of Things, Intel may no longer have the stomach for a CPU war in computers, too. So what's the likely scenario? 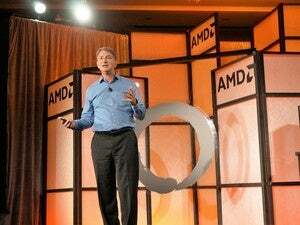 My gut tells me old habits die hard and Intel, like AMD, is a competitive company—which means an 8-core Zen at a disruptive place is a likely course (though maybe not as low as some of the rumors suggest). Witness the aggressive $200 MSRP of the Radeon RX 480 as AMD battles Nvidia for graphical supremacy for precedent. So brace yourselves. I think we're in for a price war sure to make the PC stronger in the end.